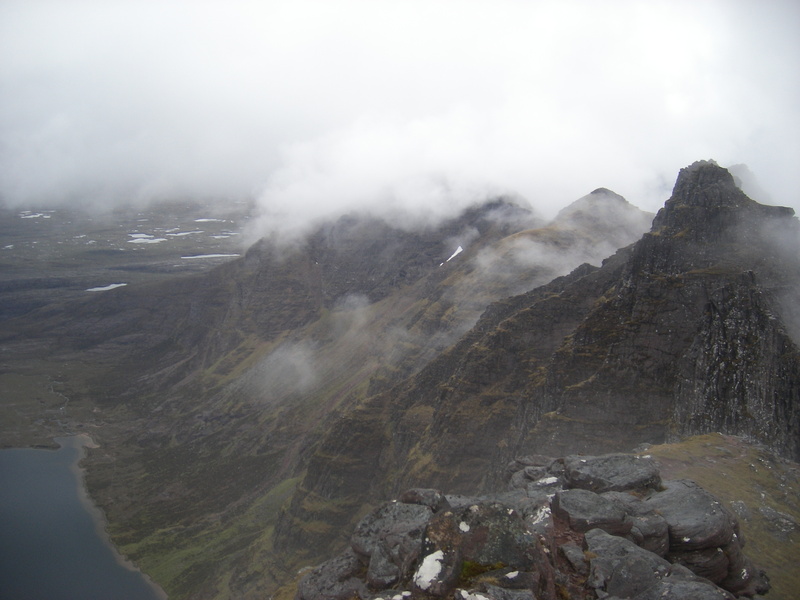 An Teallach – because it’s got everything! 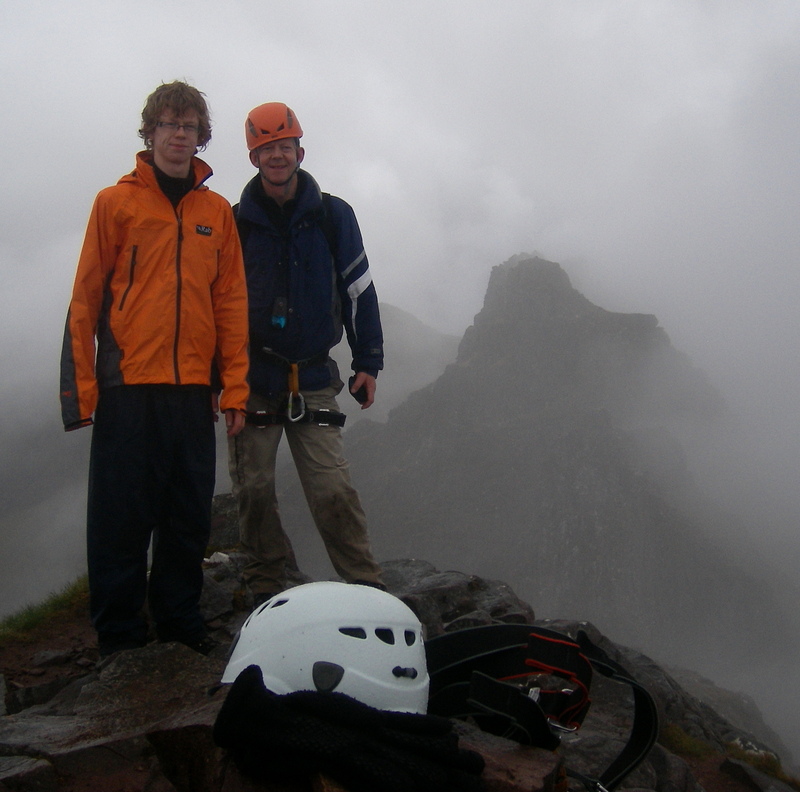 You have to start any self-respecting Scrambling blog with the UK’s Number One destination : An Teallach! Brooding over Little Loch Broom, across the water from Ullapool, An Teallach serves up every thrilling aspect of scrambling in the Highlands of Scotland. Aonach Eagach : Don’t. Look. Down. Llyn Idwal and up the Devil’s Kitchen to Y Garn : the place to go when storm winds howl!